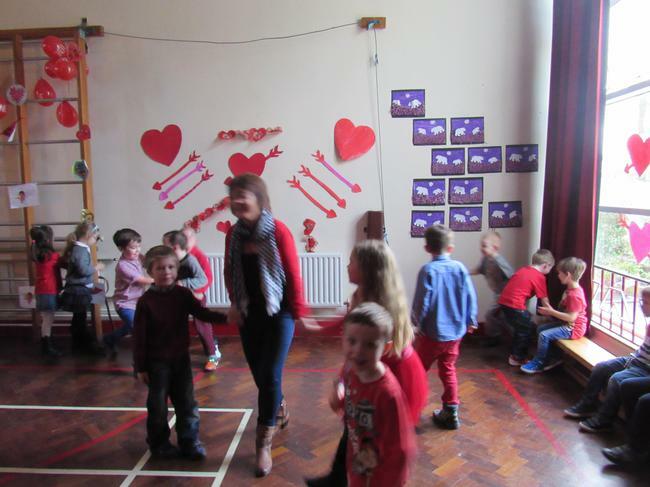 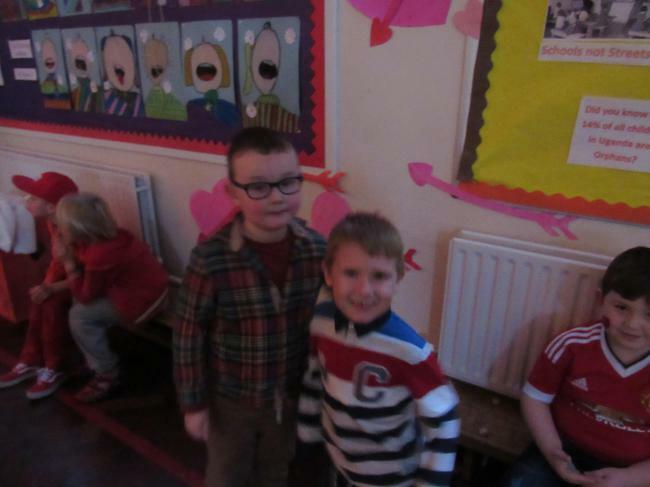 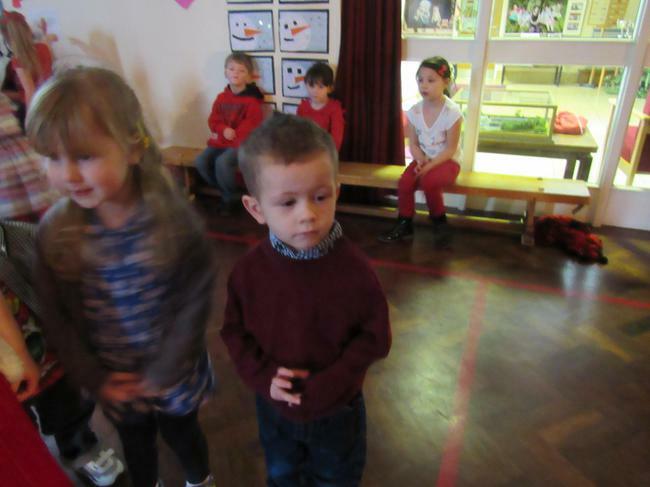 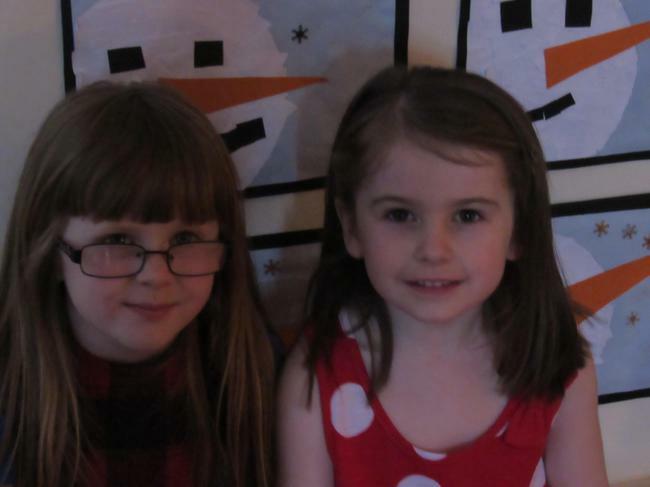 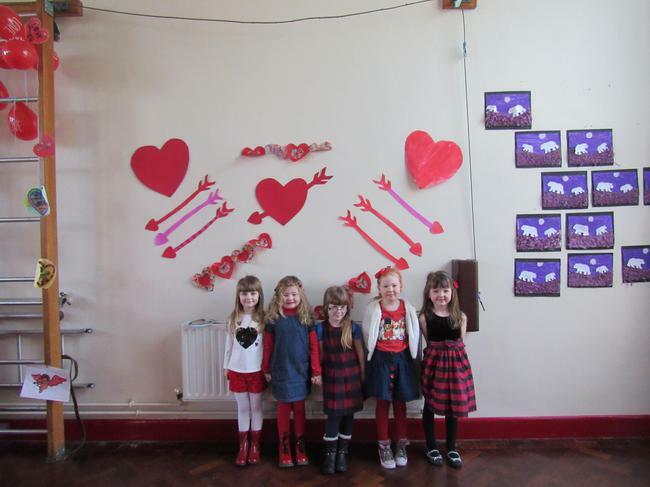 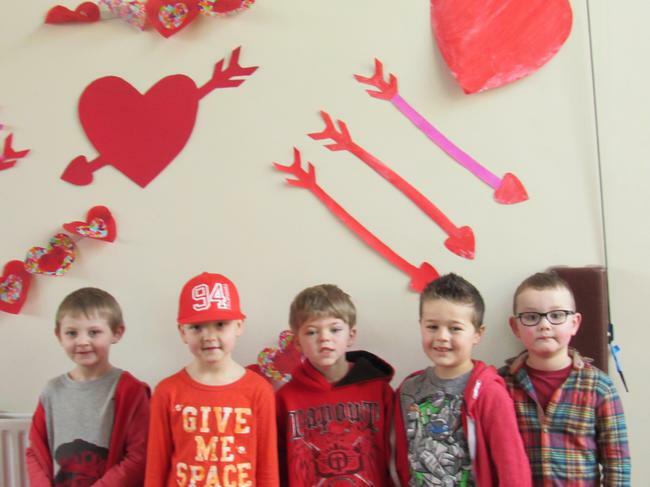 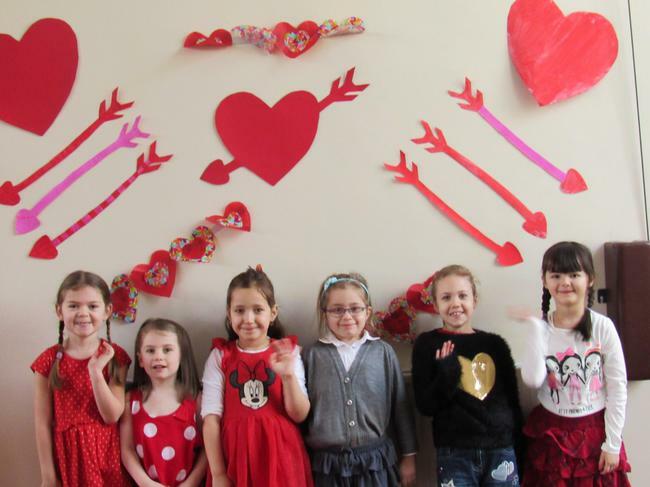 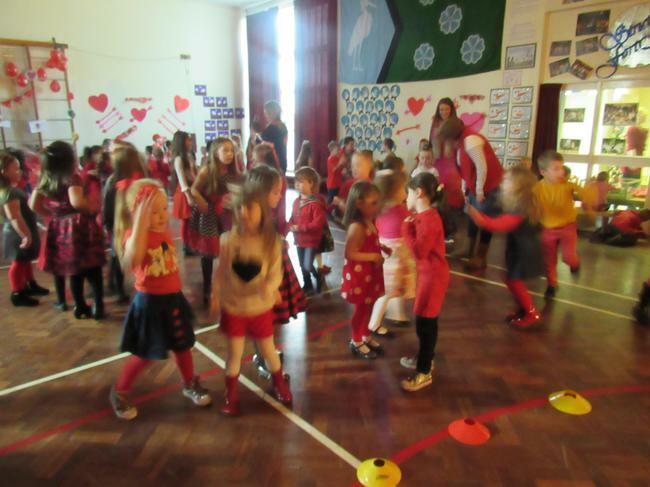 We had a disco for Valentine's Day. 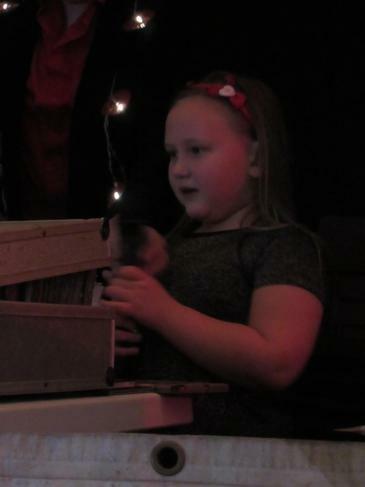 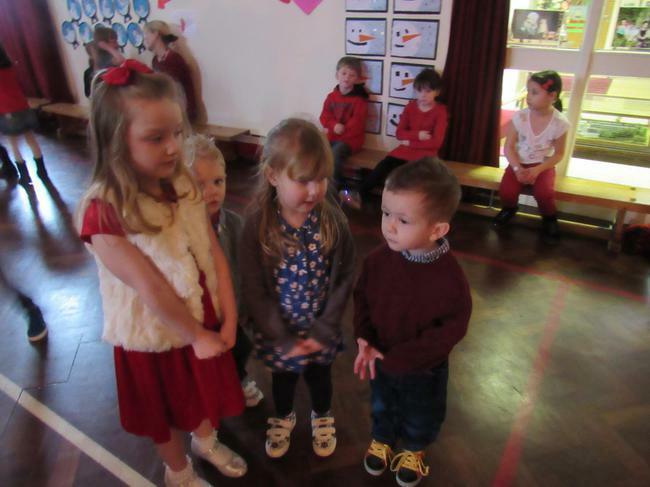 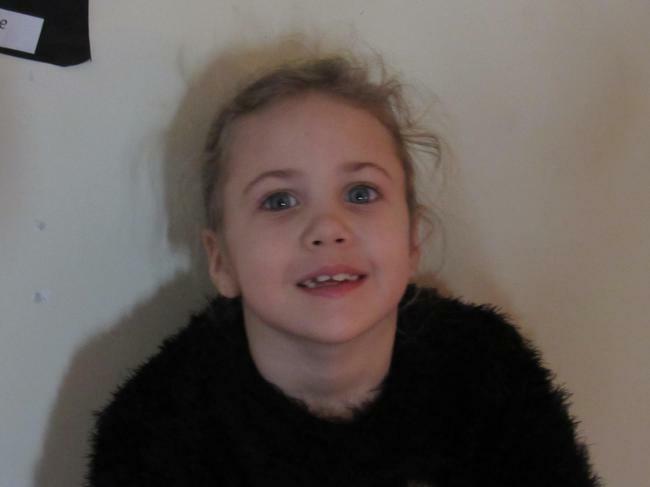 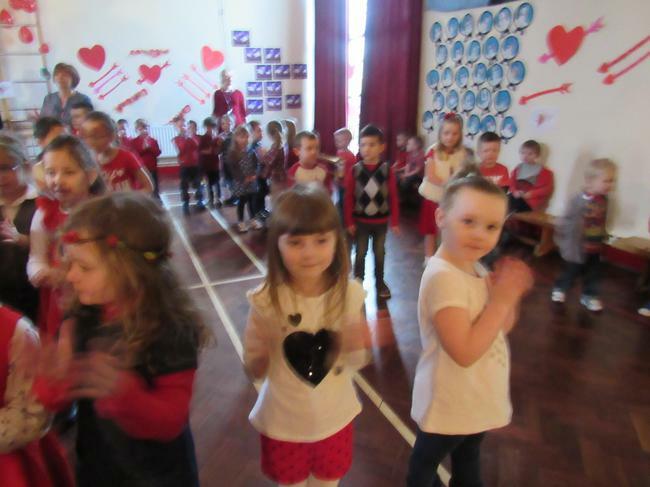 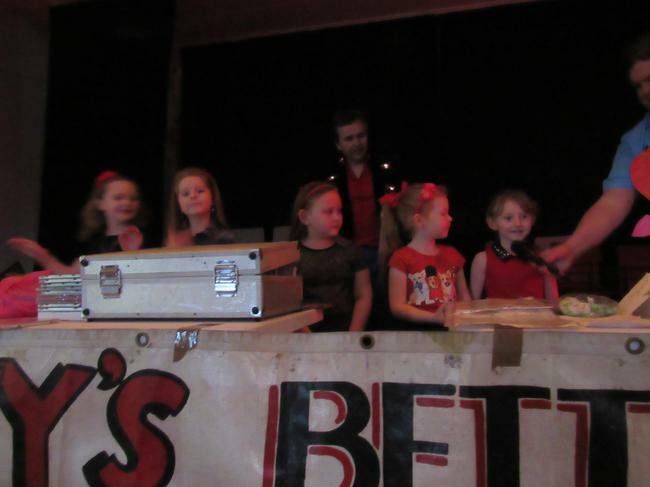 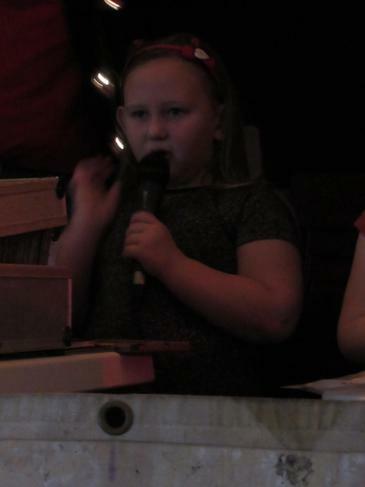 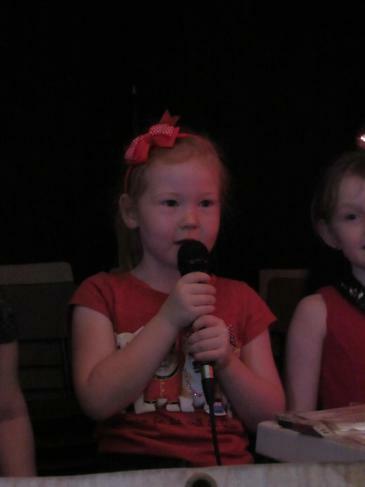 We had great fun dancing to some groovy tunes. 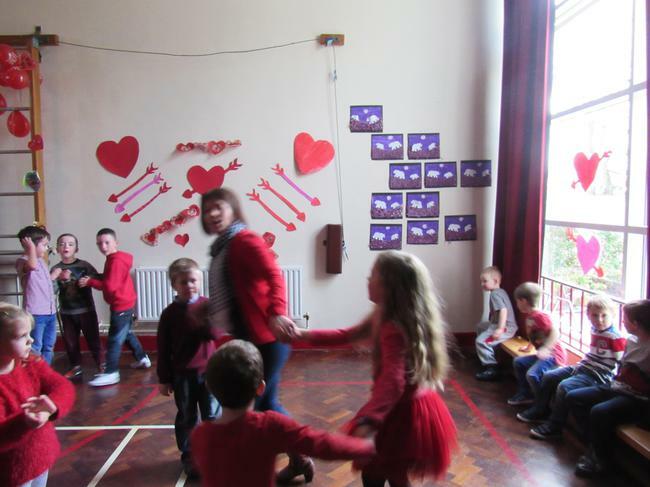 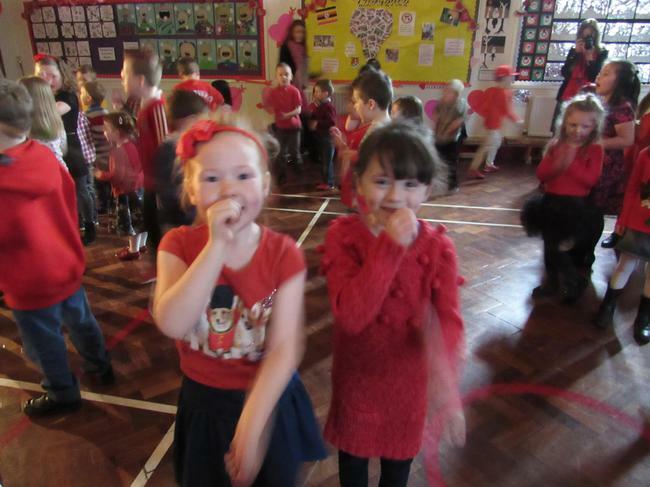 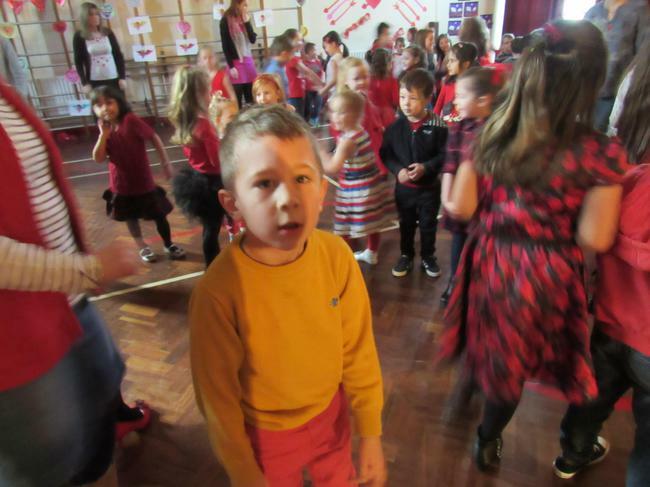 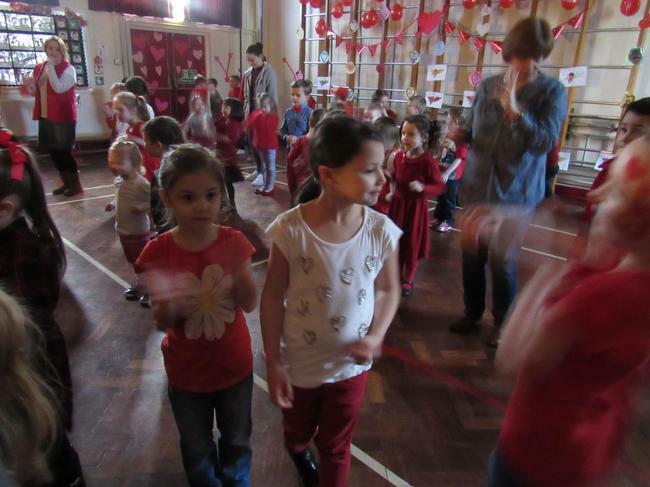 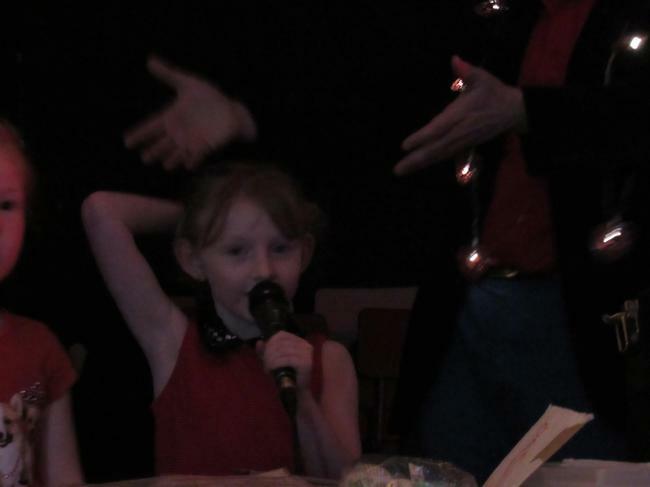 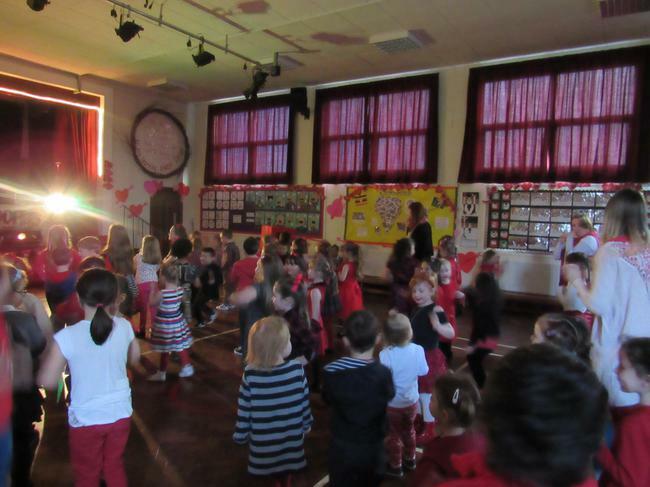 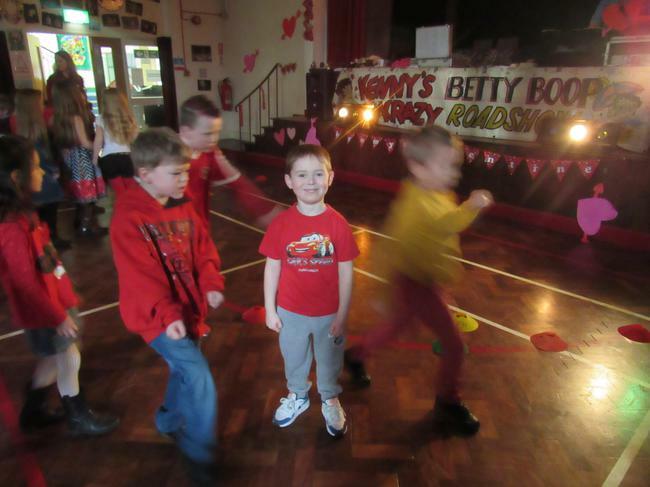 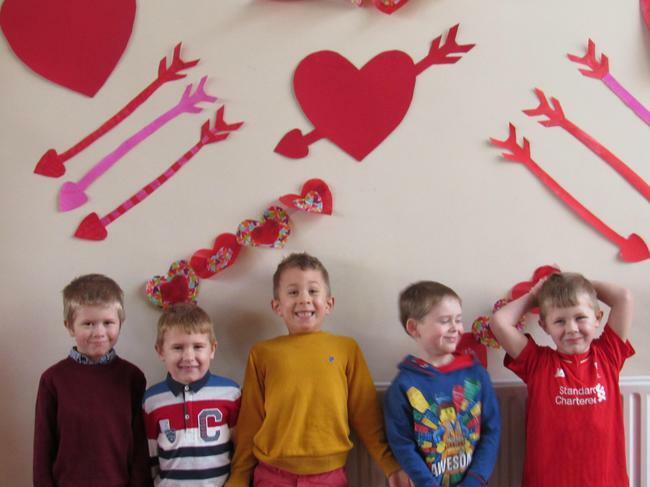 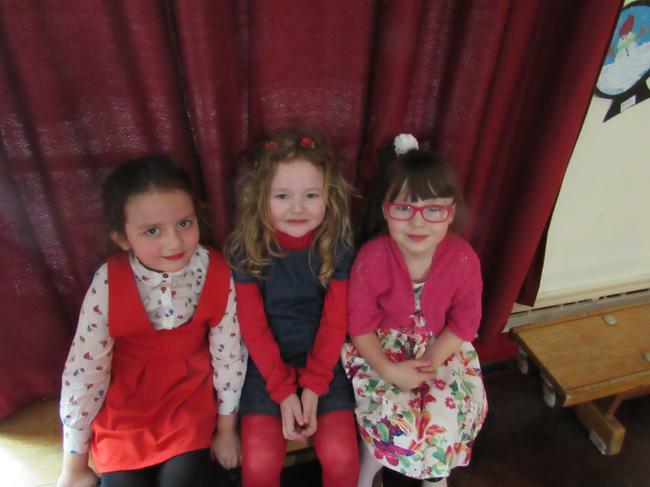 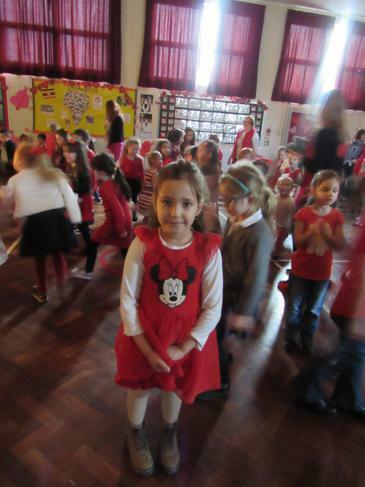 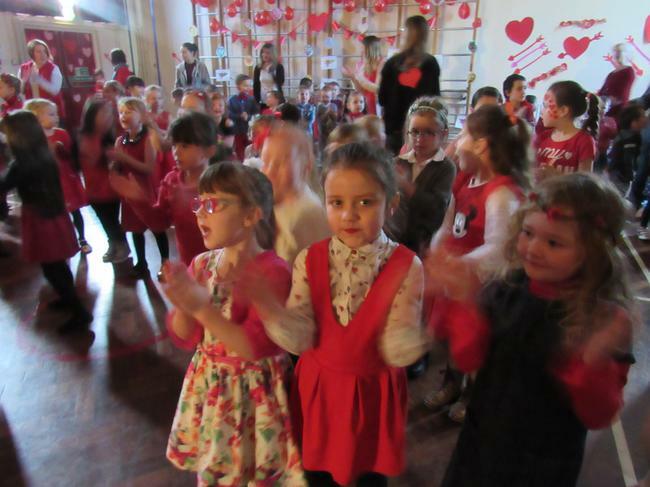 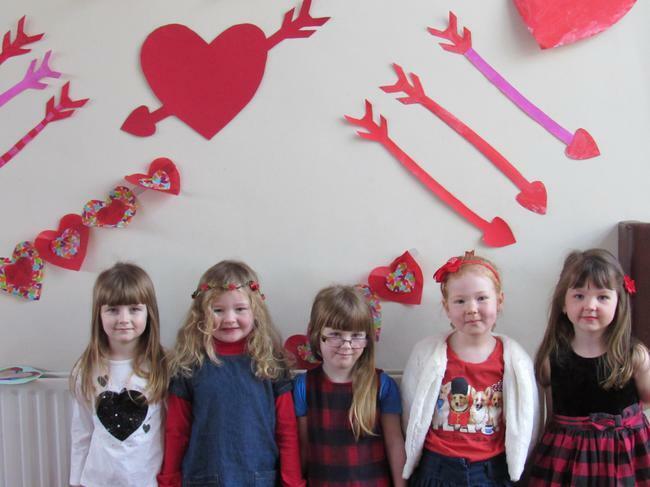 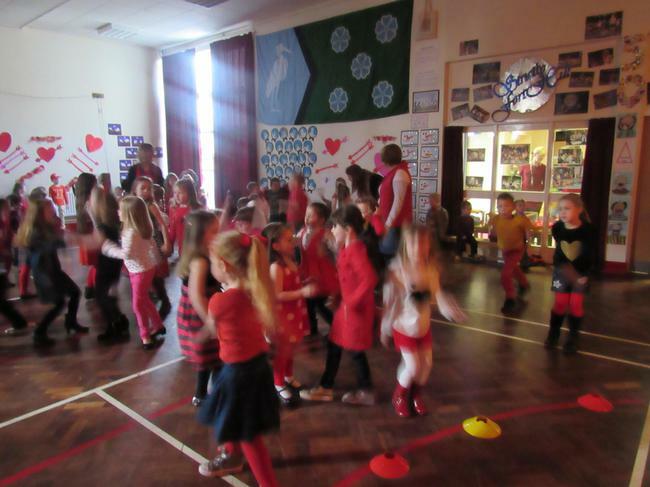 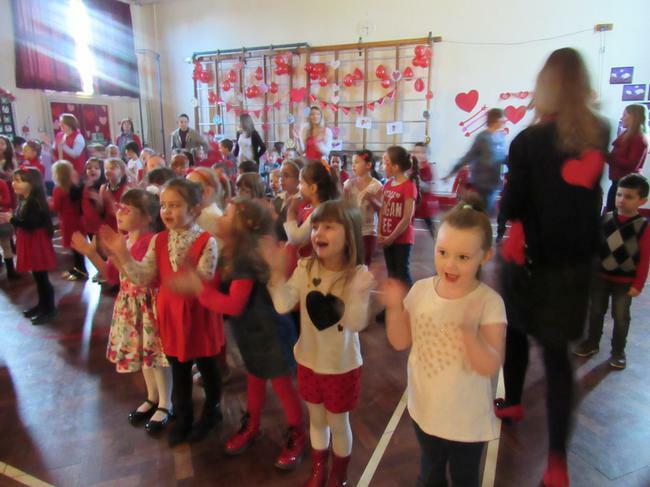 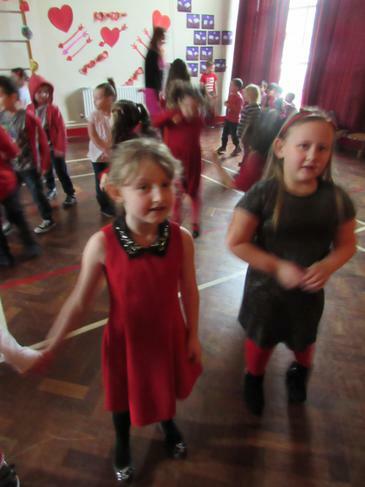 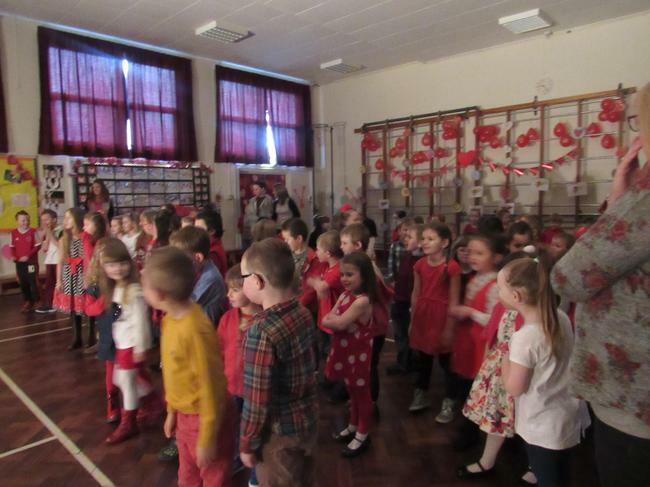 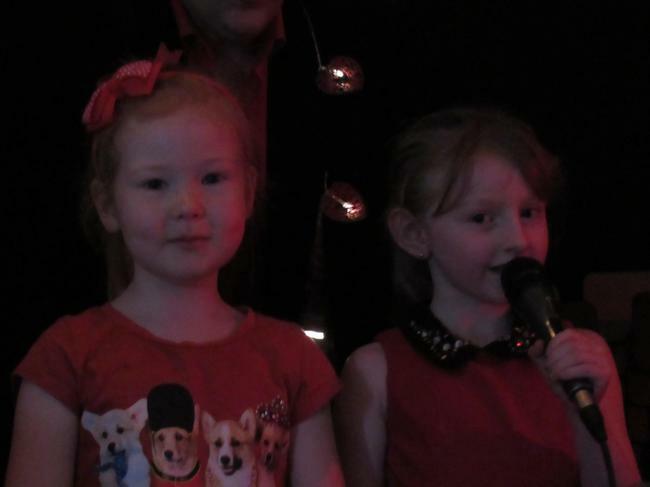 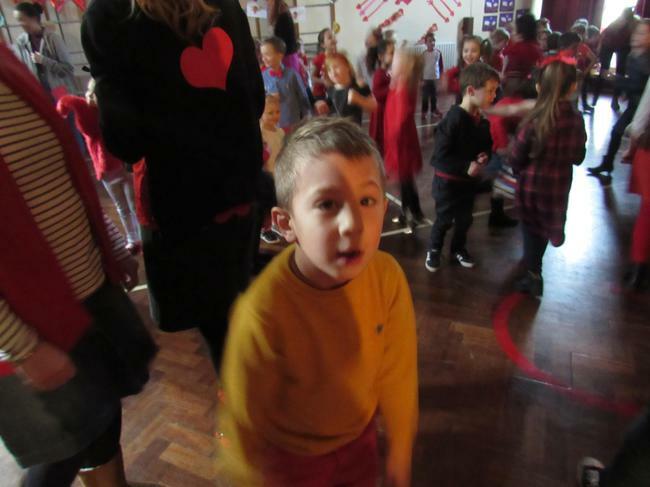 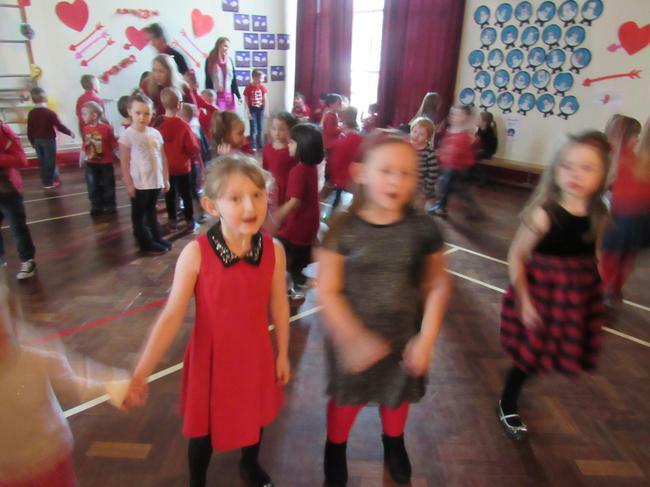 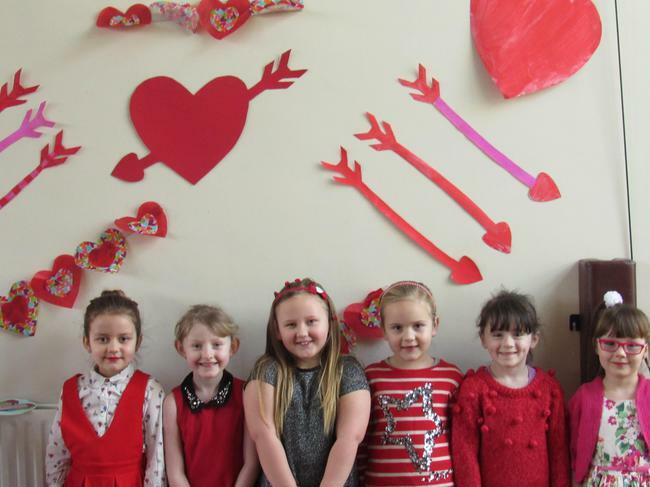 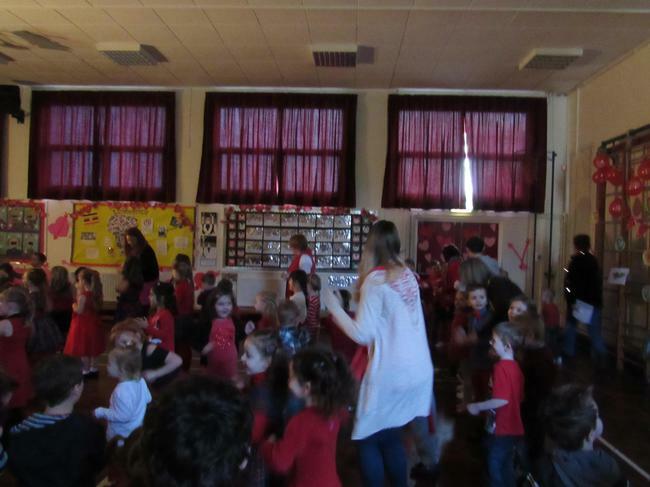 Have a look at us wearing our red clothes having a BOOGIE!